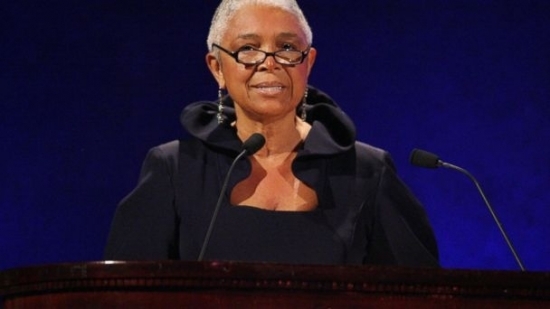 Camille Cosby, the wife of comedian Bill Cosby went through another round of a deposition hearing yesterday. Mrs. Cosby was asked to come in for another round of questions to continue the 7 sexual assault cases that her husband is still facing. Mrs. Cosby sat through another 5 hours of questions, like she had to do a few weeks ago, only this time the questions were more focused on the case rather than the "litany of improper and offensive questions" that were asked in the last deposition, said Cosby's lawyer. The New York Primary happened yesterday, and the two parties front runners both took home the state. GOP frontrunner Donald Trump won the Republican primary, and Hillary Clinton took home the win for the Democratic Party. Trump's win bounced him back after a couple of losses in the past couple of states, but Hillary Clinton keeps getting closer and closer to the Democratic Nomination. At his victory speech in Trump Tower in NY, Trump said "We don't have much of a race anymore." A new bill was signed by Gov. Tom Wolf that will know give help to those in PA with disabilities. Gov. Wolf signed The Achieving A Better Life Experience Act, which will allow PA residents with qualifying disabilities to have tax-exempt savings accounts. It will allow for these citizens to have $14,000 of tax-exempt savings that can be used for their disability-related expenses like health-care, housing and transportation. The Flyers play at home tonight in Game 4 of the Stanley Cup Playoffs. Today, Sun and Clear Skies, with a high of 70 in Center City.